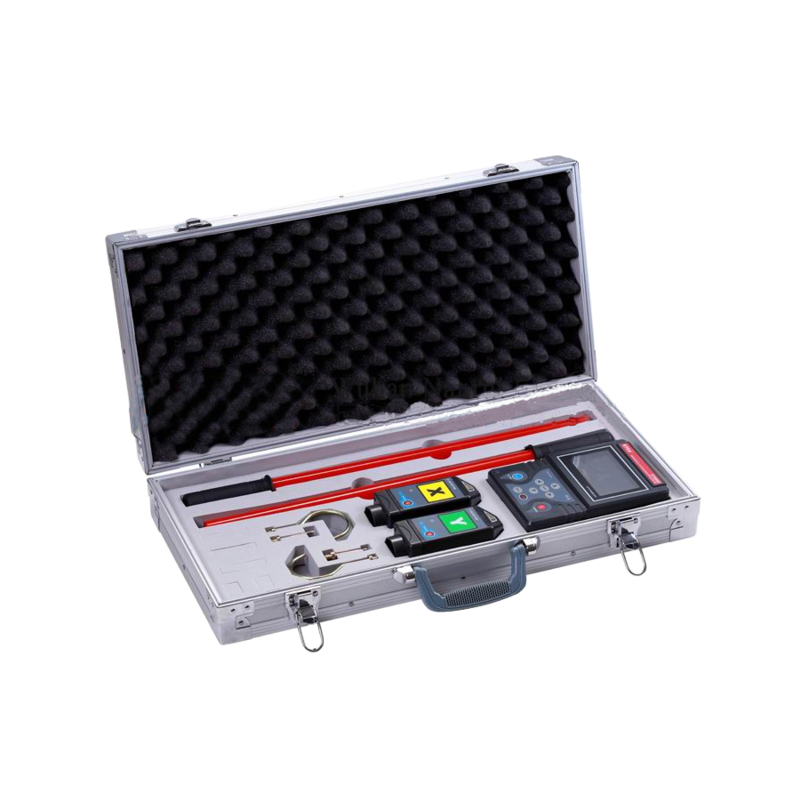 Gao Tek offers different types of automotive testers under the category of electrical testers such as oscilloscopes, testers and analyzers for sale to the United States, Canada and Globally. 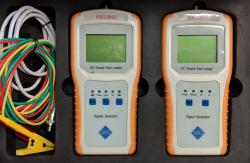 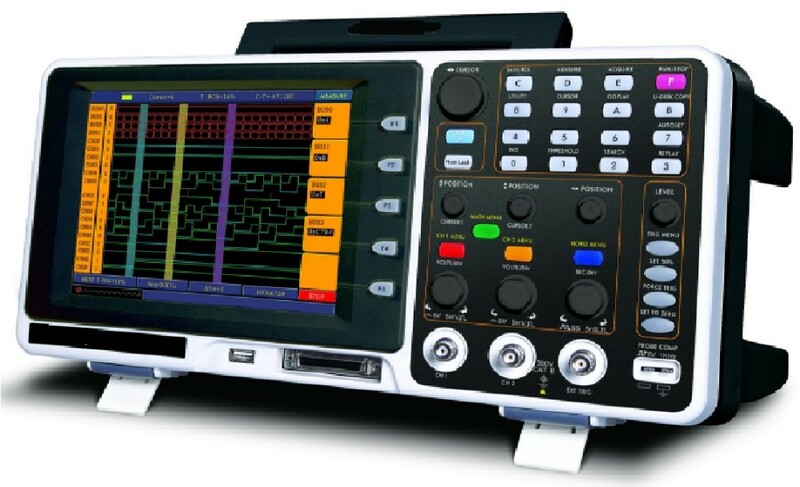 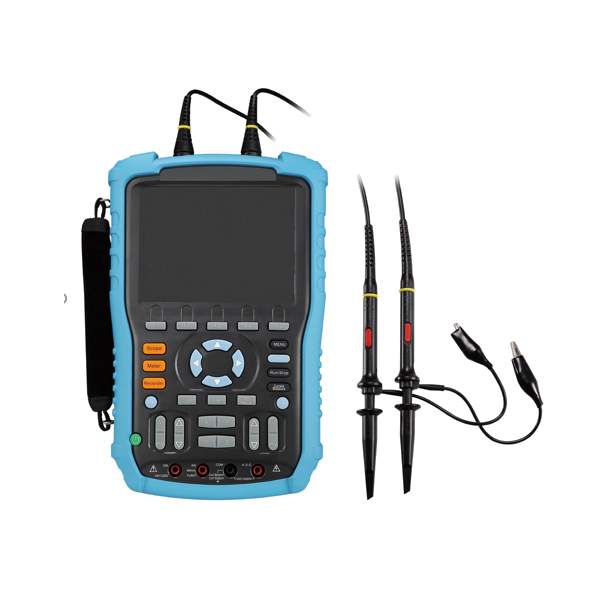 Among the range of oscilloscopes, 4-Channel Automotive Tester/Diagnostic Oscilloscopes, Handheld 2 Channel Digital Oscilloscopes with Digital Multimeter, Handheld Two Channel 20 MHz Digital Oscilloscopes with DMM and Portable Digital Scopes with FFT are some notable names. 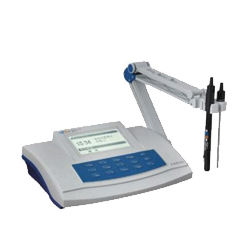 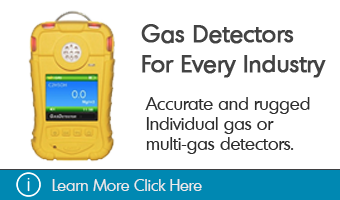 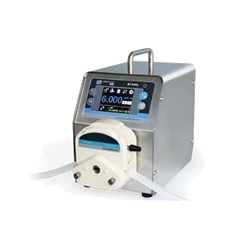 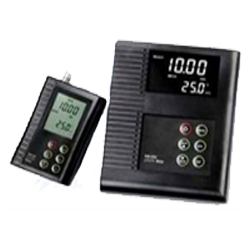 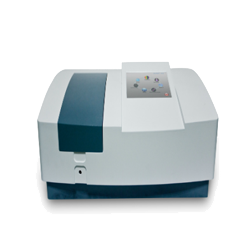 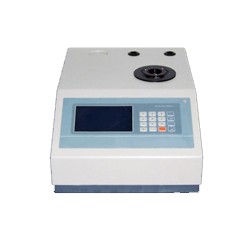 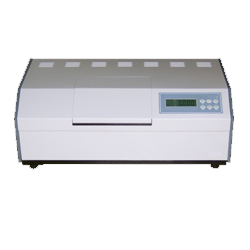 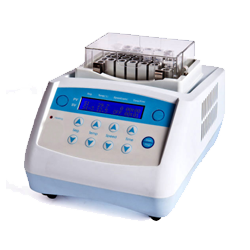 Multi-function Logic Analyzers are the kind of analyzers which are being supplied. 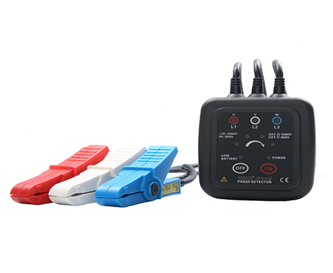 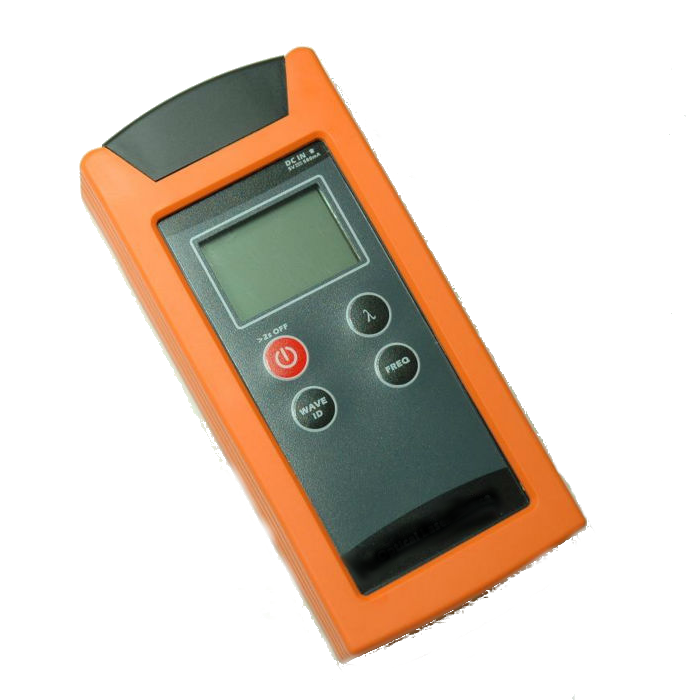 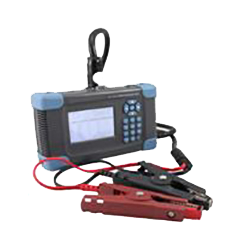 Portable Battery Conductance Testers and Portable Battery Internal Resistance Testers are the types of testers which are being sold. 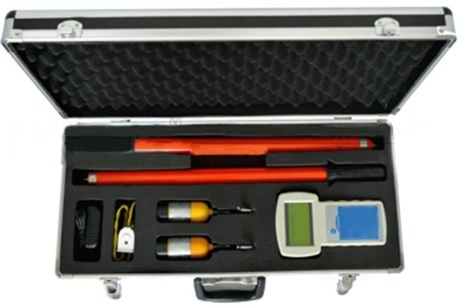 These testers are lightweight which improves their portability. 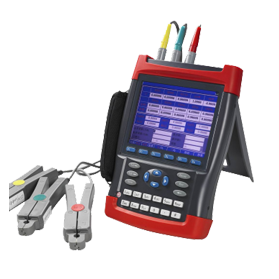 These instruments are ideal tools for engineers and technicians while performing complex measurements, and troubleshooting during on-site inspection. 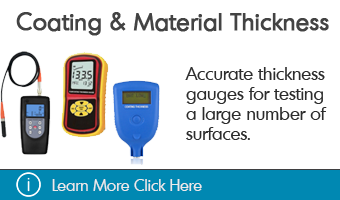 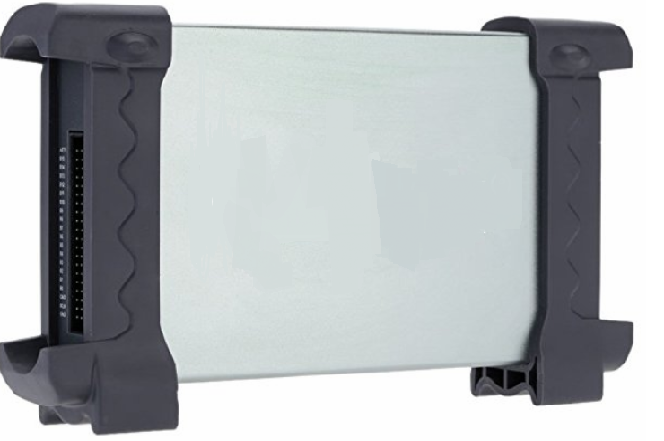 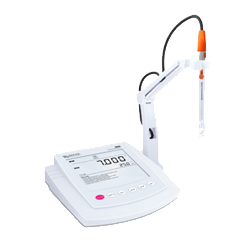 They are all designed for durability, portability and cost-effectiveness. 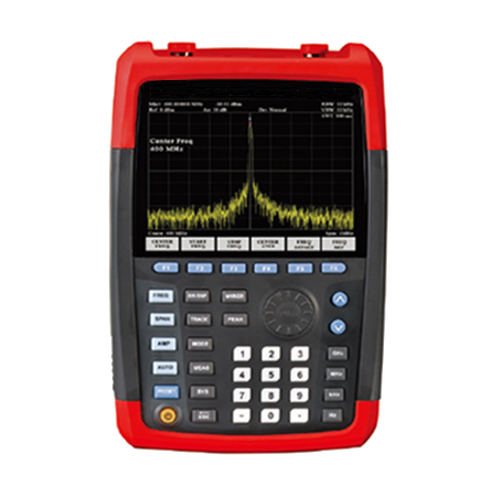 This GAOTek Spectrum Analyzer with Wide Frequency Range has excellent performance to test dynamic range, phase noise, amplitude accuracy and test speed. 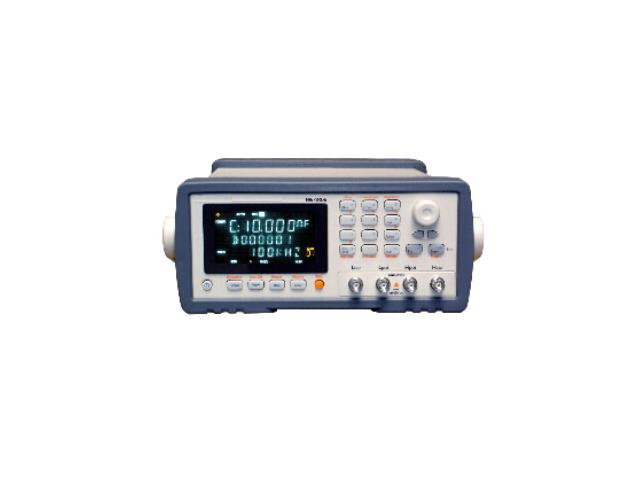 This Function Generator (10 MHz ~ 60 MHz) combines Arbitrary Waveform Generation and Function Generation and comes with advanced Direct Digital Synthesizer (DDS) technology to provide stable, precise, pure and low distortion signal. 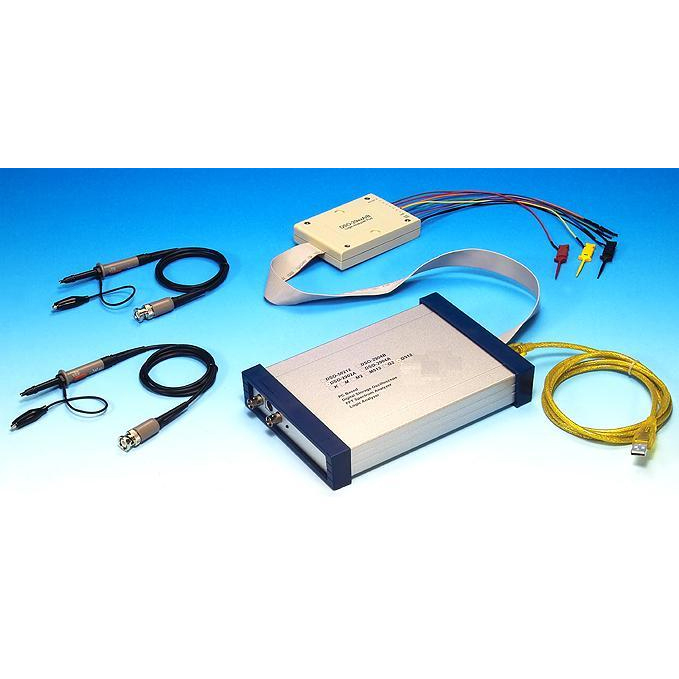 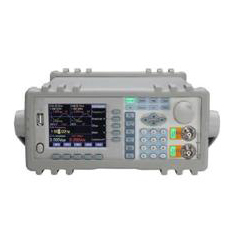 This GAOTek High Performance Spectrum Analyzer (for wide frequency range) with excellent phase noise and high sweep speed can be used in field work to measure the frequency range from 9 kHz to 44 GHz. 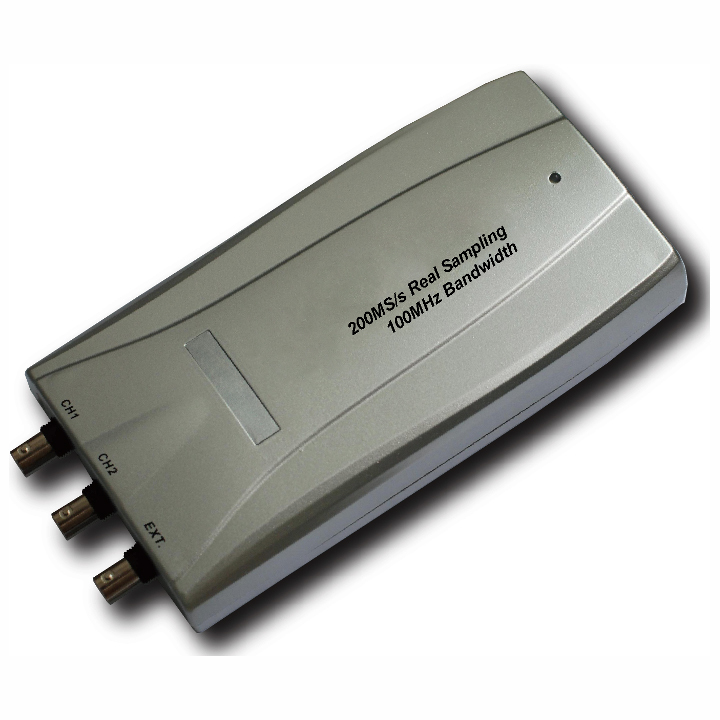 This Logic Analyzer (125 MHz/64 Ch/1 Mega Memory) is a PC based logic analyzer with a bandwidth of 125 MHz and record length upto 1 Mega memory for 64 channels. 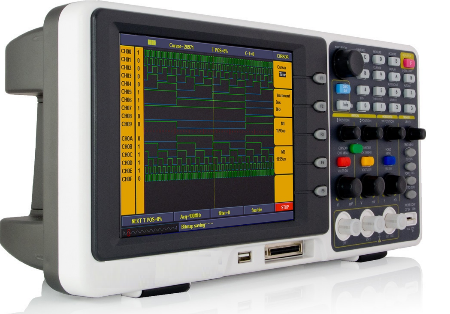 This Logic Analyzer (150 MHz/32 Ch/2 G Memory) is a 32-channel device which combines the function of logic analyzer, bus analyzer, and logic probe in one device and is used to analyze, test and troubleshoot digital circuits. 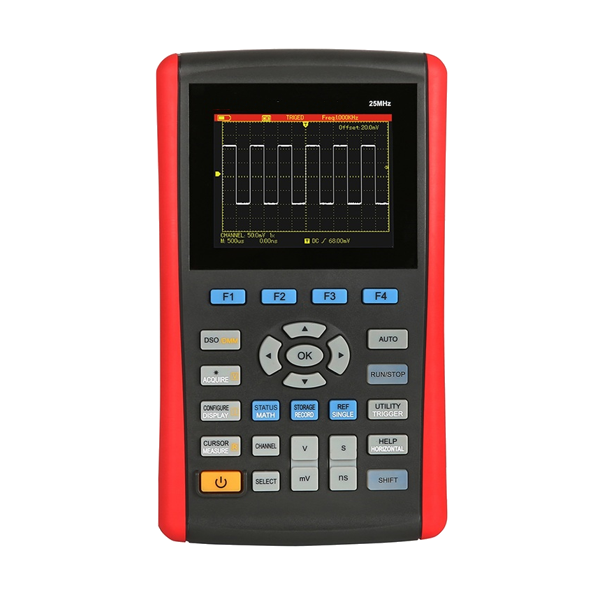 This Logic Analyzer (150 MHz/34 Ch/68 K Memory) is designed with advanced multilevel triggering and can be used for testing, analysis, and troubleshooting of digital circuits. 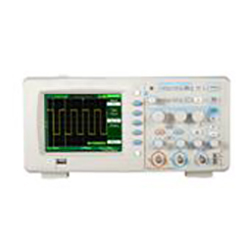 This Logic Analyzer (250 MHz/64 Ch/256 K Memory) is used for logic analysis of complex digital or logic circuits and has record length upto 256 K memory for 64 channels. 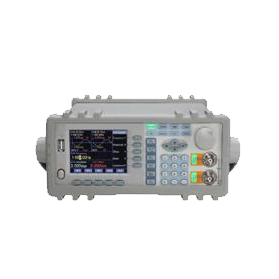 This Logic Analyzer (32 Ch/250 MHz/256 K Memory) is designed to be used as PC based USB interface with memory of upto 256 K for 32 channels. 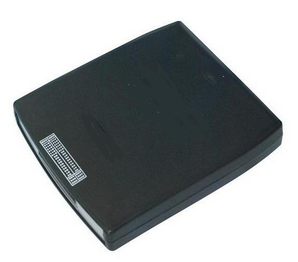 This Logic Analyzer (4 MB /32 Ch/1 GSa/s) is designed to be used as PC based USB interface with internal sampling rate upto 1 GSa/s and 4 MB memory. 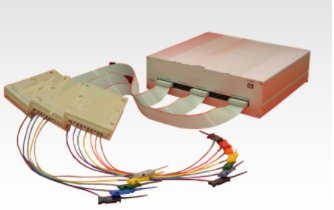 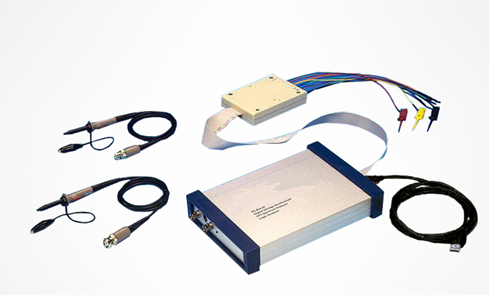 This Logic Analyzer with LVDS (125 MHz/32 Ch/256 K Memory) is a PC based logic analyzer which supports low voltage differential signal with a bandwidth of 125 MHz for 32 channels data input. 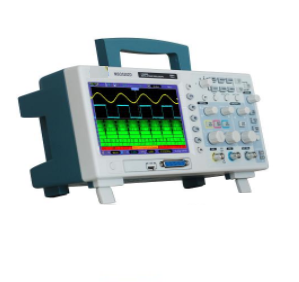 This Mixed Signal Oscilloscope (Bandwidth 100 MHz, Sample rate 2 GS/s, Channel 2+1/LA 16) combines the functions of digital storage oscilloscope and logic analyzer with real time sampling rate upto 2 GS/s. This Smart Digital Oscilloscope (Bandwidth 60 MHz~300 MHz, Sample Rate 500 MS/s~3.2 GS/s) is a dual channel deep memory digital storage oscilloscope and each channel has the record length upto 10 M points. 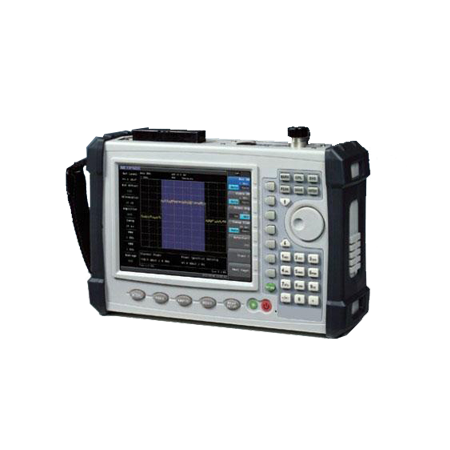 This Spectrum Analyzer (9 kHz ~1.5 GHz, Phase Noise -85 dBc/Hz@10 kHz, DANL -150 dBm) is a test equipment designed to examine the frequency spectrum of radio frequency with -150 dBm displayed average noise level. 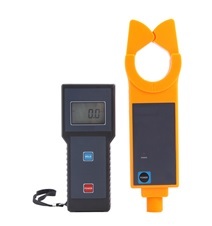 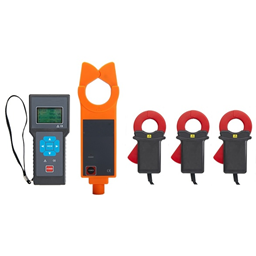 This Clamp meter with AC and DC Current enables measurement of online AC/DC leakage current whose voltage is below 600 V.
DC power system grounding is an abnormal occurrence which may lead to system damage. 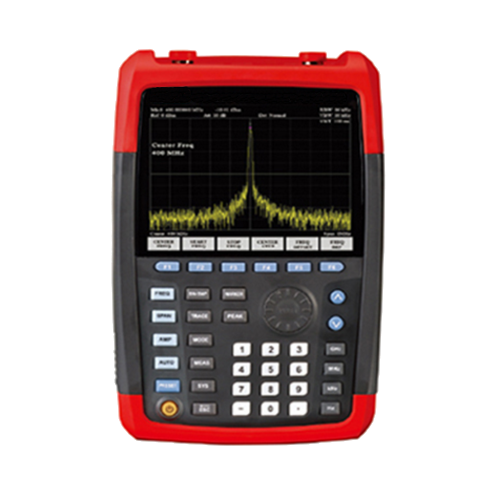 This Handheld Spectrum Analyzer is a test equipment designed for real-time spectrum analysis of radio frequency circuits with a wide frequency range of 9 kHz to 3.6 GHz. 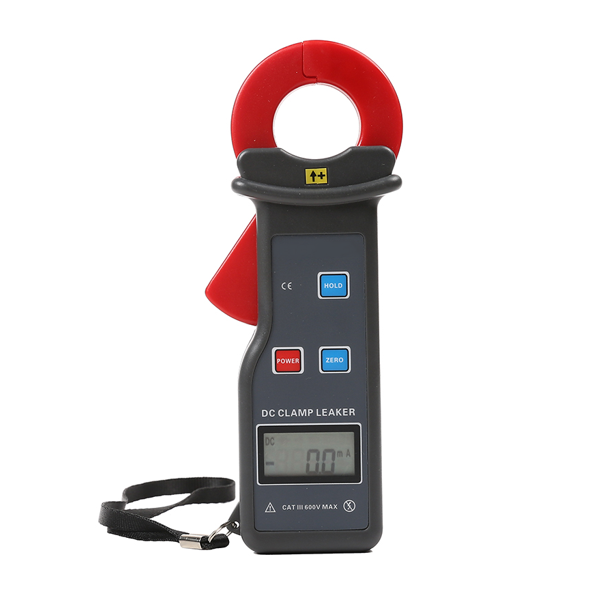 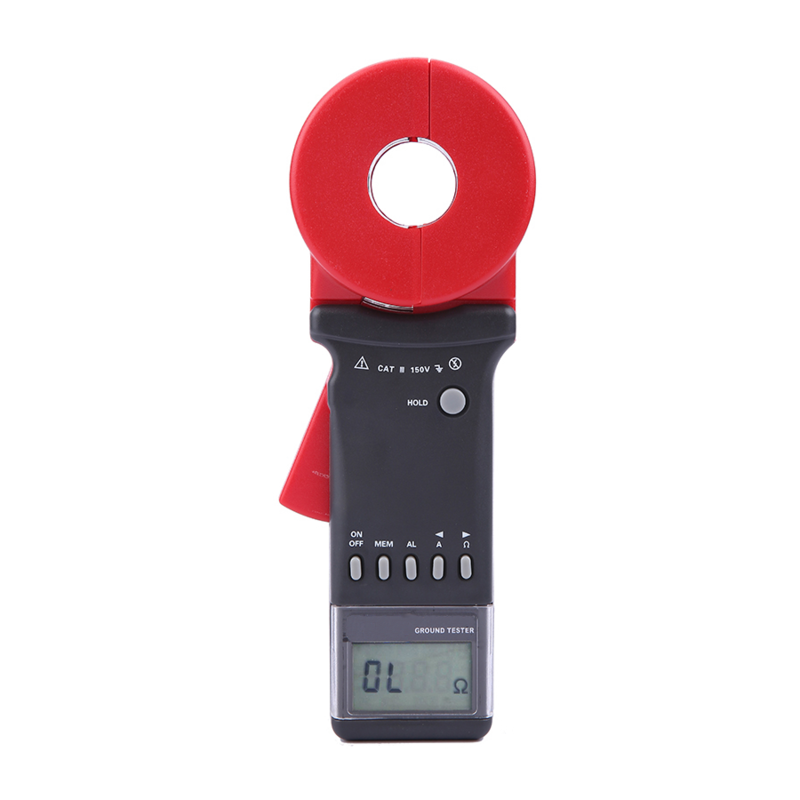 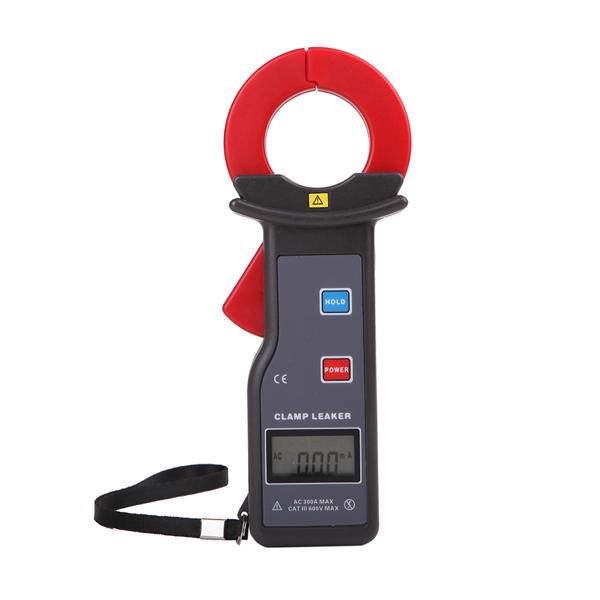 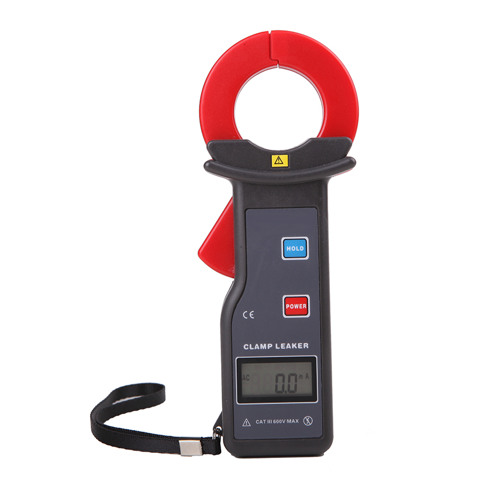 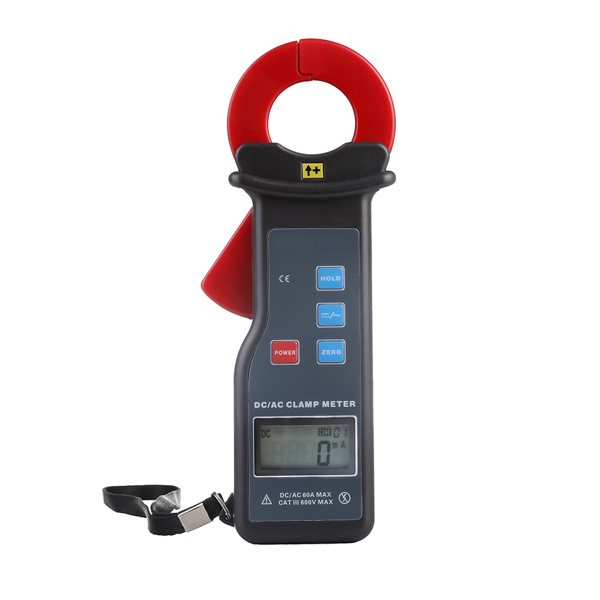 This Light-weight DC Clamp Meter measures DC leakage and low current with a resolution of up to 0.01 mA. 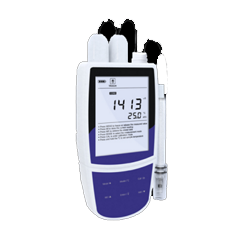 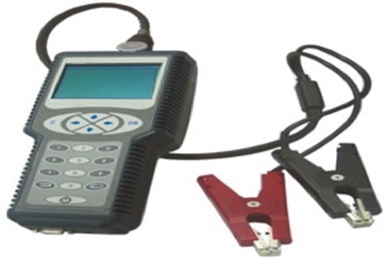 This Phase Meter with Wire Examination is a multi- functional instrument which provides detection of phase sequence, live wire examination, simple power detection and also helps in break location detection. 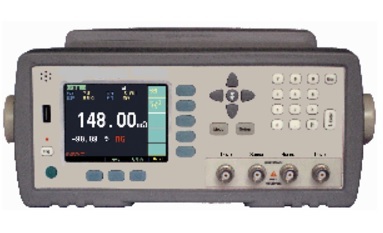 This Three-Channel Wireless HV CT Ratio Tester is used for on-line measurement of current and voltage using wireless transmission signal with a direct-line transmission distance of about 30 m.
This Megohmmeter with Auto Voltage Release measures insulation resistance and displays automatic release of voltage and comes with 18 groups of data storage capacity. 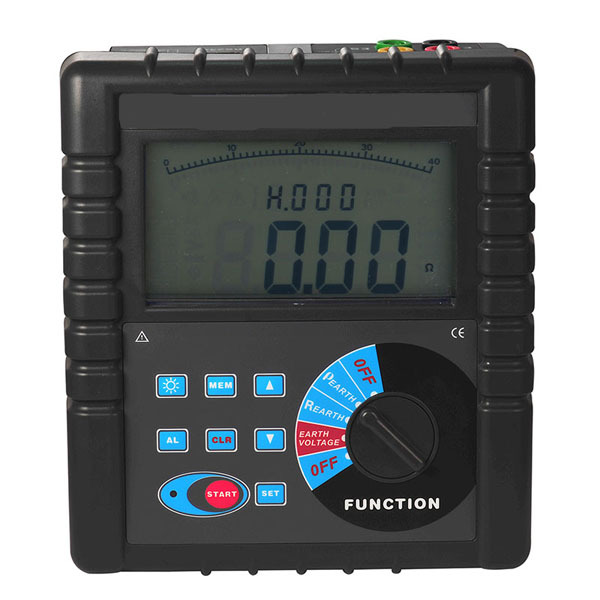 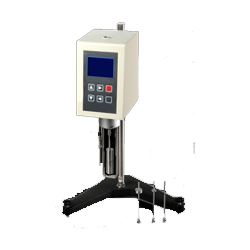 This High Precision Power Quality Analyzer is a multi-functional device which comes with the functions of electric parameter measurement, energy meter calibration and wiring judgment. 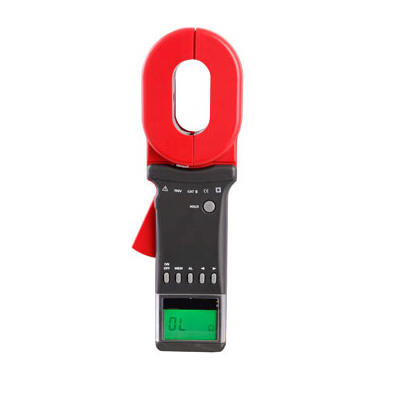 This intelligent Double Clamp digital Phase Volt-Ampere Meter is used in the direct measurement of AC voltage and current, and also used for indirect measurement of power factor and power of the circuits. 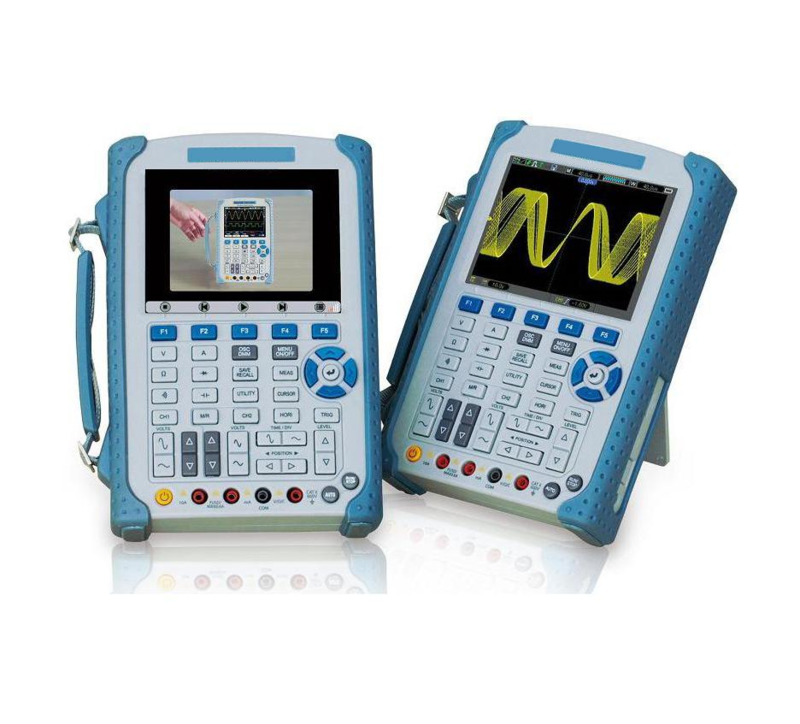 This Handheld Milliohm Meter with Auto shutdown adopts high-performance 32-bit ARM processor which works with high accuracy for a wide measurement range from 10 uΏ to 20 MΏ. 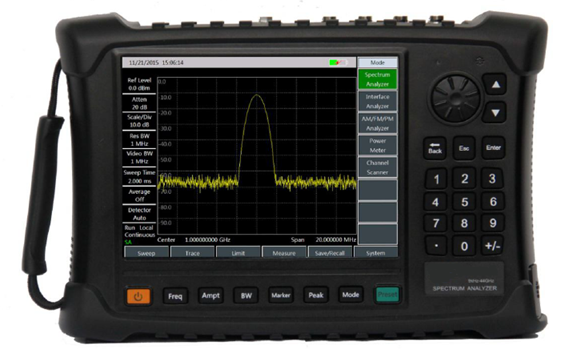 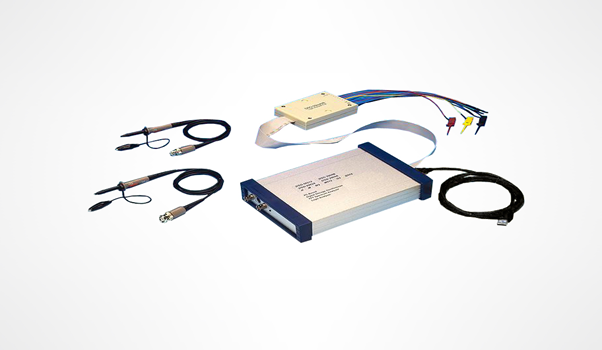 This Oscilloscope with Anti-Theft Lock and flash light cover the bandwidths from 70 MHz to 200 MHz, and provide the real-time and equivalent sample rates respectively up to 1 GSa/s and 25GSa/s. 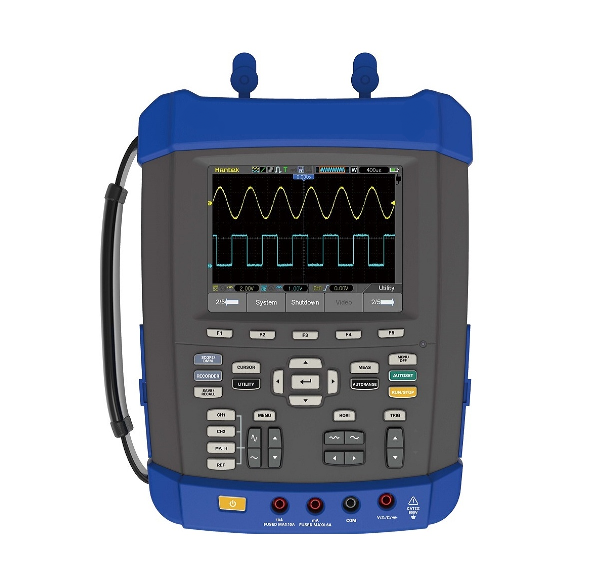 GAOTek Oscilloscope with auto zero calibration and can record 40 waveforms and display max/min/current values simultaneously. 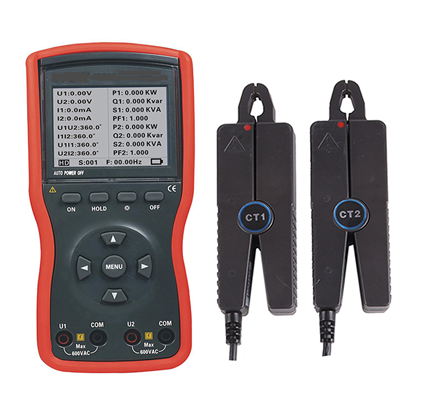 This H/L Voltage Clamp Meter with Data Memory provides high precision and high voltage current measurement adopting the latest CT and integrated mask digital technology. 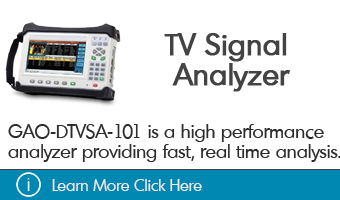 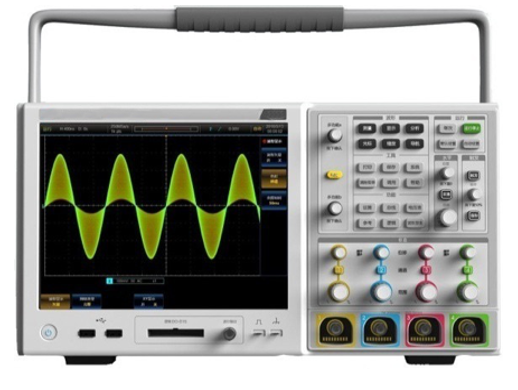 This Oscilloscope with Video help cover the bandwidths from 60 MHz to 200 MHz and provides the real-time and equivalent sample rates respectively up to 1 GSa/s and 25 GSa/s. 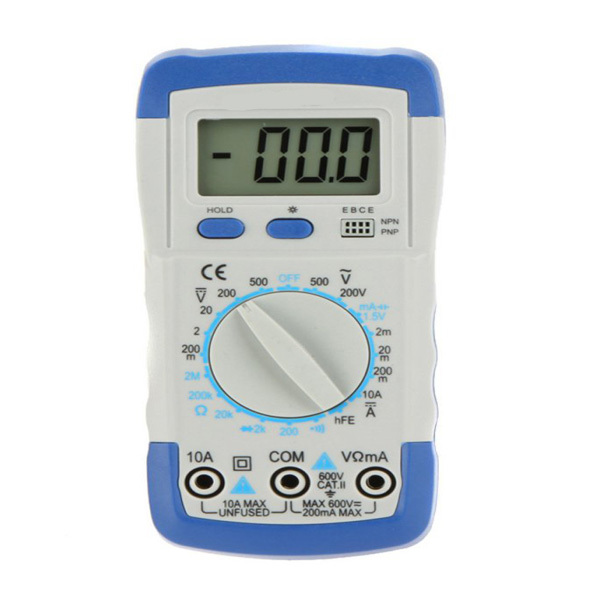 GAOTek Digital multimeter with high/low beep measures accurately voltage, resistance, current and diode with max reading range of 60000. 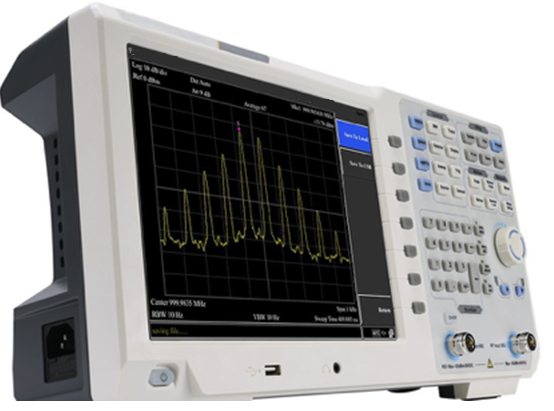 This Oscilloscope with 32 Auto and cursor tracking measurements cover bandwidths from 60 MHz to 200 MHz, and provide the real-time and equivalent sample rates respectively up to 1 GSa/s and 25 GSa/s. 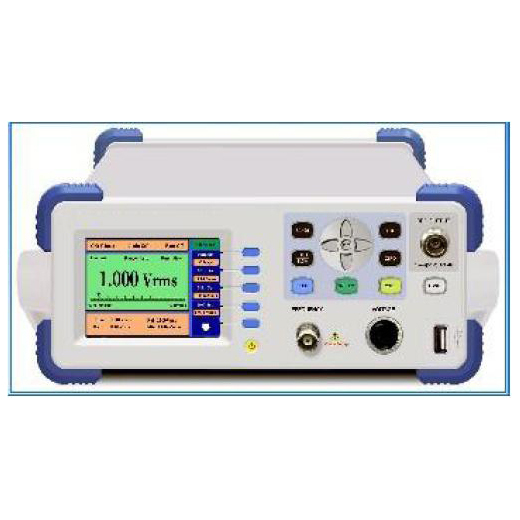 This Milliohm with Data hold battery tester analyzes the degradation of the battery by testing the internal resistance and voltage ranging from 0.1 mΩ to 200 Ω, 0 - 50 V DC voltage. 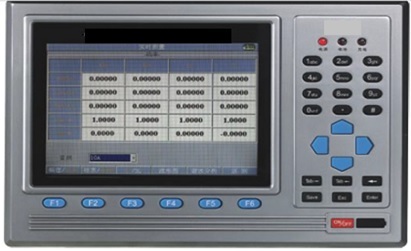 This Three Power Quality Analyzer is a specially designed testing instrument which tests the power grid waveform distortion, voltage fluctuation, harmonic content and unbalanced three-phase power quality problems. 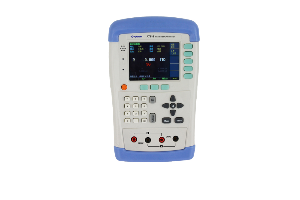 This logic analyzer has one channel of arbitrary waveform output, 8 Bits output, synchronized signal outputs, two channels of Counter/Frequency Measurement inputs, 8 Bits input and external trigger input. 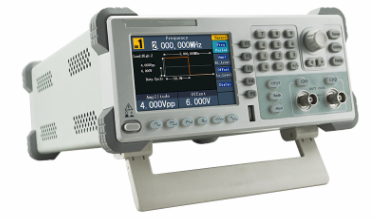 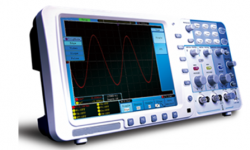 This DDS function generator is used in development, testing and repair of electronic equipment. 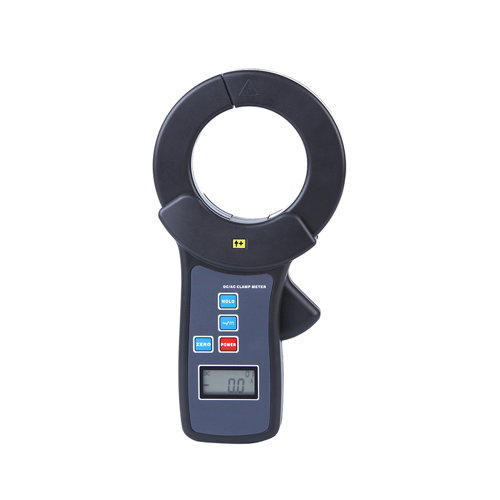 This compact Digital RF Millivoltmeter and frequency counter measures sinusoidal signal voltage, over a wide frequency range of 10 kHz to 2000 MHz. 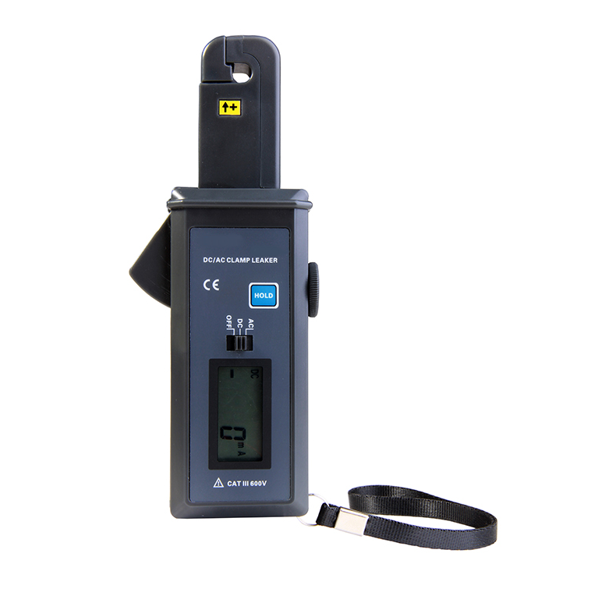 This portable battery conductance tester is a multi-functional data storage measurement instrument for testing a battery’s operating condition and parameters quickly and precisely. This USB PC based oscilloscope is one of the most versatile and widely-used electronic instruments. 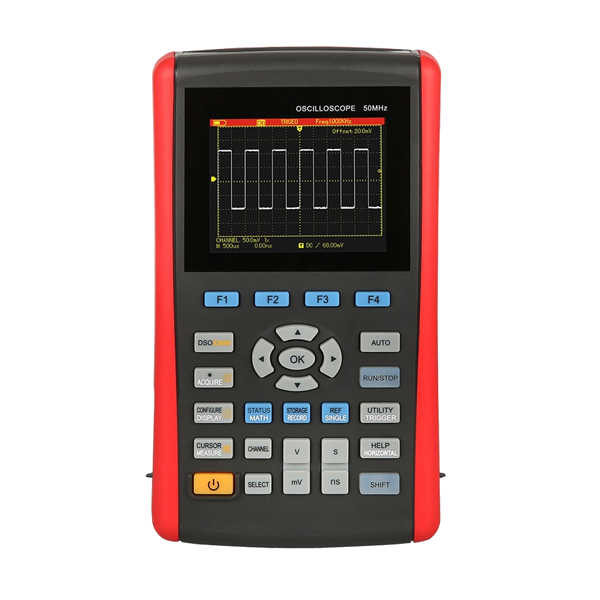 This Digital Storage Oscilloscope supports high accuracy and high resolution electronic counter base on oscillator inside. 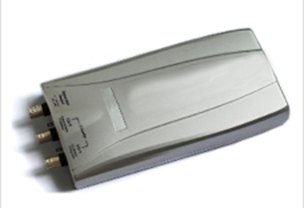 It can reach 7 digits resolution by selecting large memory one of 512 K, 1 M memory for each analog channel. 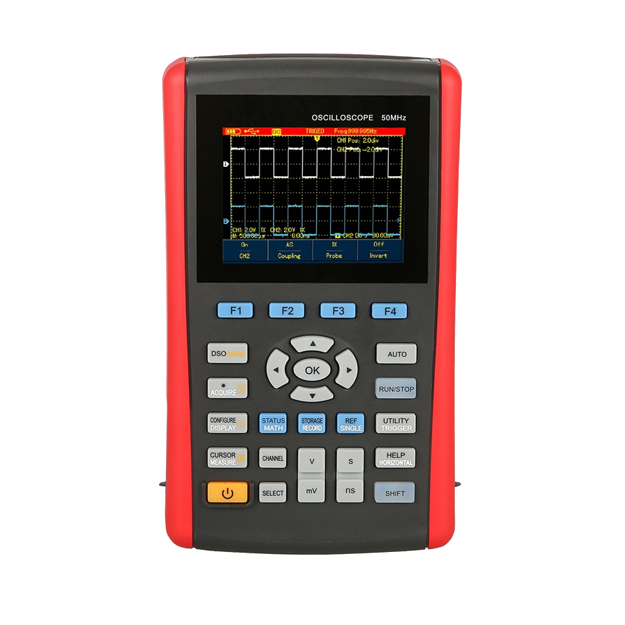 This GAOTek Digital Storage Oscilloscope is designed with 2 Analog Channels, 32 Trigger Channels and 4/16 digital channels from logic analyzer pod and holds the memory of 512 kilobytes and 1 Megabytes. 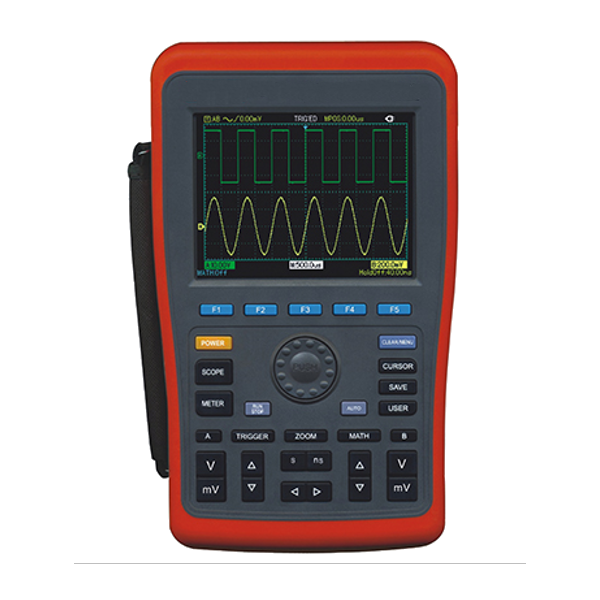 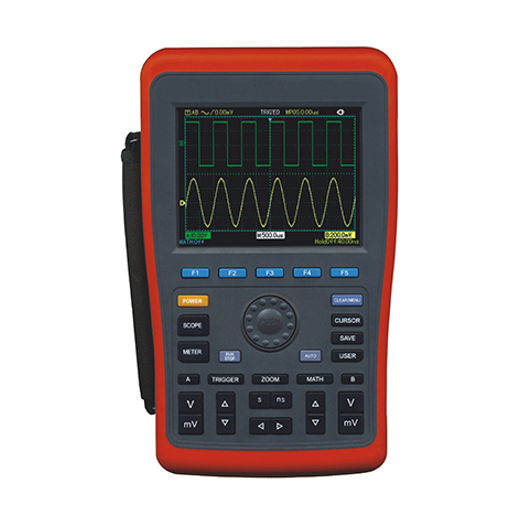 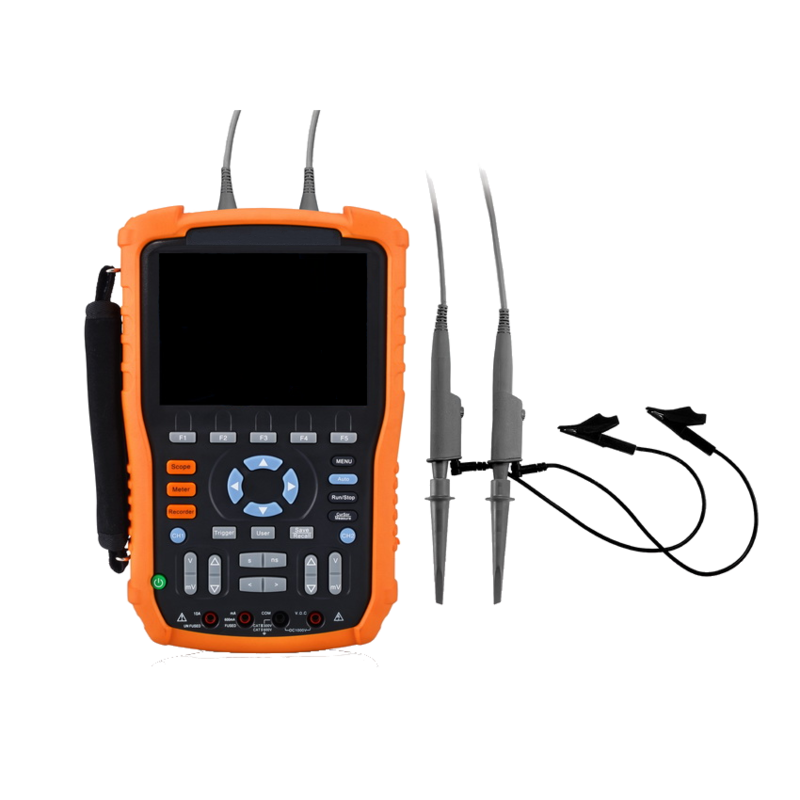 This digital storage oscilloscope is commonly used in the sciences, medicine, engineering, and telecommunications industry.